Don't let a flight delay catch you unprepared! Here are a few things you can bring to stay fresh and ready for whatever comes. While annoying, flight delays are still fairly predictable: especially around the holidays. According to Business Insider, it's tempting to keep one's carry-on as light as possible. However, there are a few essentials that you should really have on hand. First off are medications and basic toiletries. If you wear contacts, bring your glasses, too. Next are items like a phone charger, noise-cancelling headphones, and a scarf for warmth. According to Gizmodo.com, Budget airline Wow Air has ceased all operations and canceled all flights, leaving many passengers abandoned and very stranded. Wow Air released a notice on Thursday alerting travelers to the flight cancellations, effective immediately, and providing some insight on how they can get to their destination—essentially stating, that they’re on their own. The sudden notice left many travelers on both sides of the Atlantic confused and scrambling to find a way to get home. 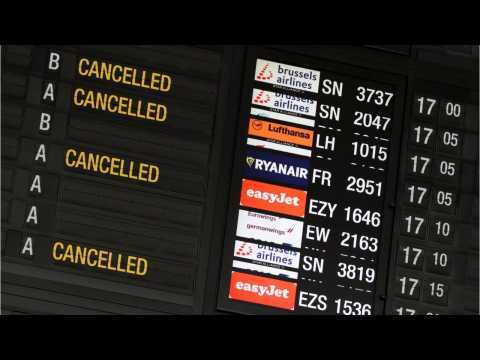 The Icelandic Transport Authority issued a notice which states that EasyJet, Norwegian Air, Wizz Air, and XL Airways are offering reduced fares for travelers who are stranded because of Wow’s collapse. 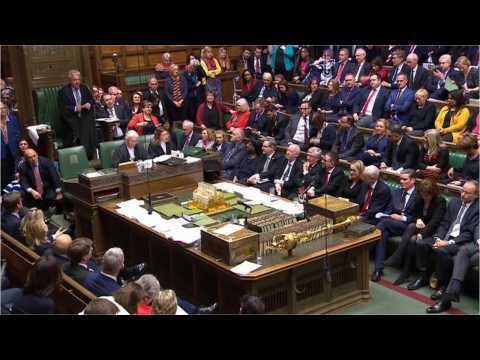 According to Reuters, France is ready to veto any British request for a Brexit delay that may postpone a decision without offering a way out of its deadlock or put at risk European Union institutions. The warning came as Britain planned to ask the EU to extend the negotiating period by at least three months. The Elysee official’s comments were the strongest indication that France will not agree to an extension beyond the scheduled leave date simply to save Britain from a chaotic exit with no deal. According to Reuters, Malaysia will consider resuming the search for missing Malaysia Airlines flight MH370 if companies interested in the hunt come forward with viable proposals or credible leads. The flight carrying 239 people, became the world’s greatest aviation mystery when it vanished on its way from Kuala Lumpur to Beijing on March 8, 2014.